Where High School Students Come Together! Can meditation make you a better student? 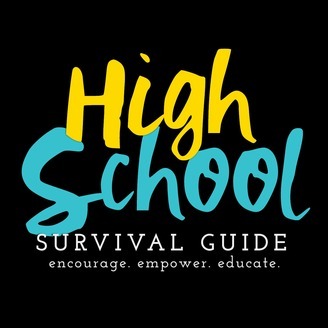 This is a podcast run by two high school students who interview the experts on surviving high school. 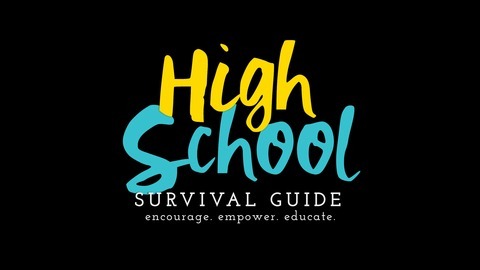 They will interview teachers, students, organizations, professionals and more to help their peers get through the high school years.